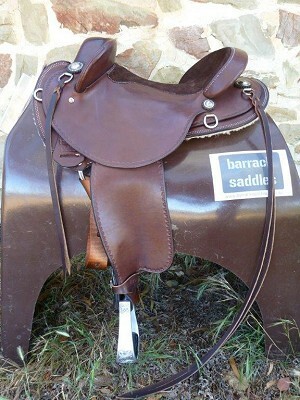 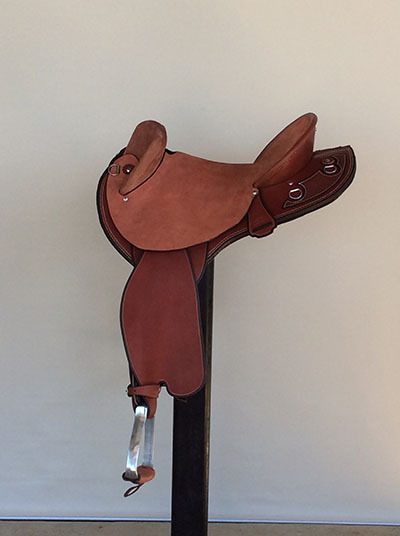 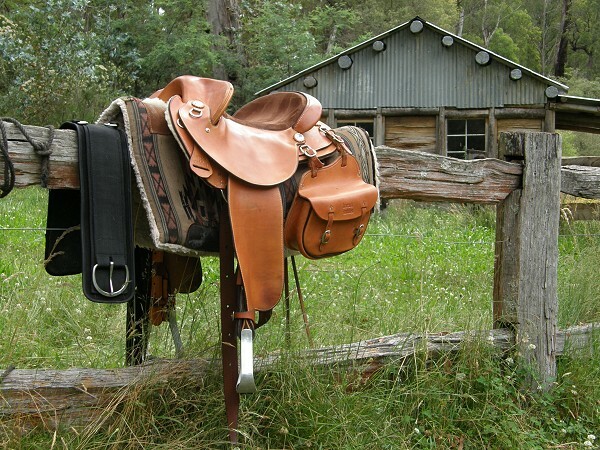 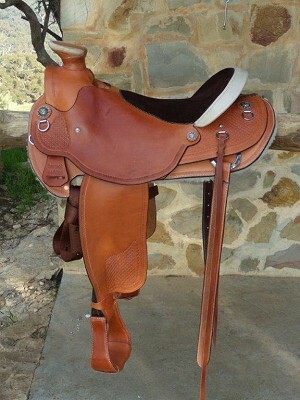 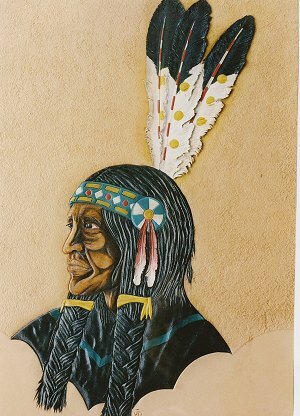 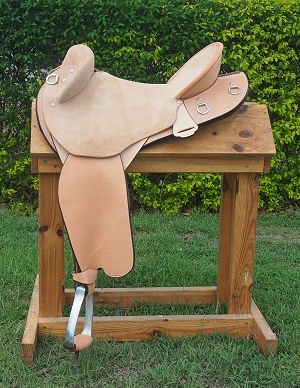 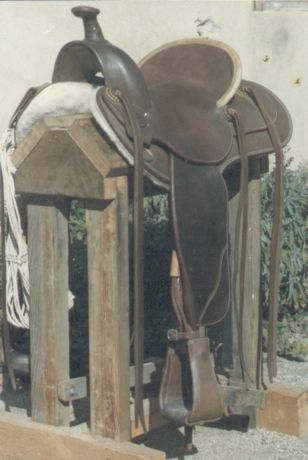 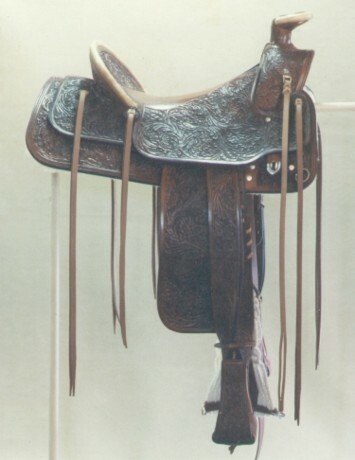 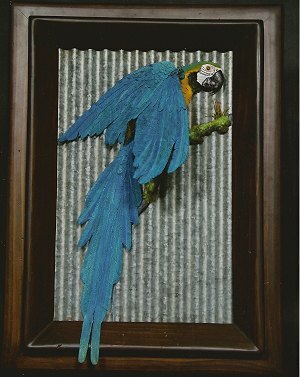 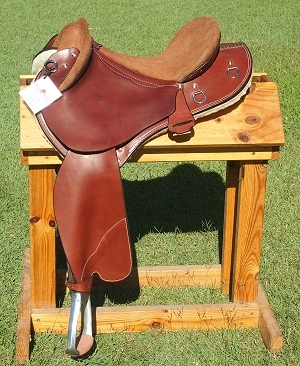 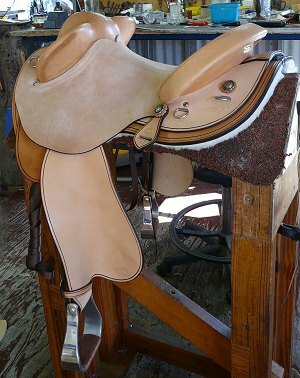 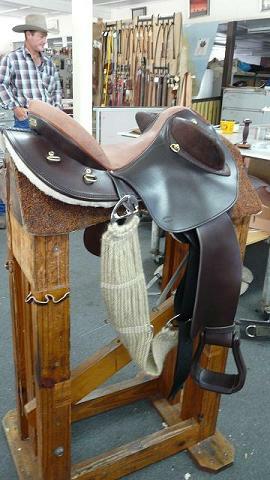 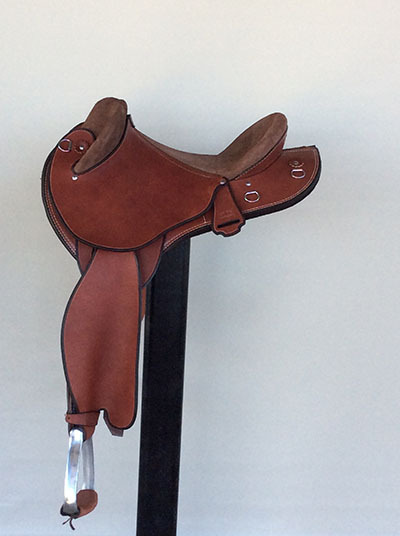 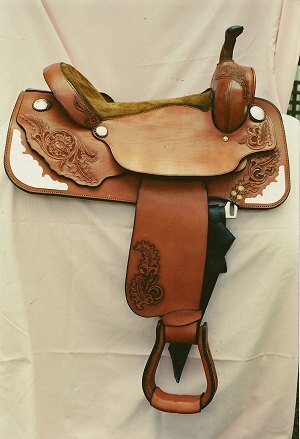 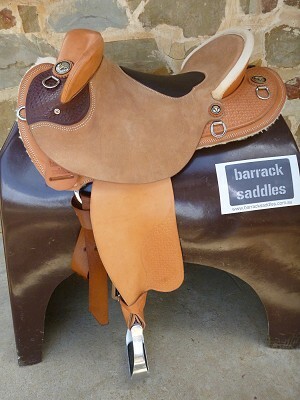 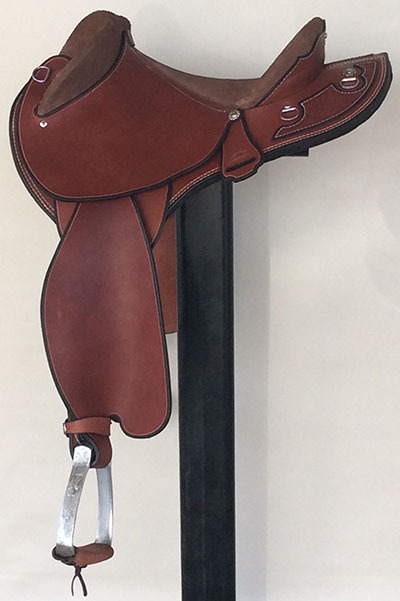 Saddle Maker & Leather Artist – I make a full range of anything out of leather. 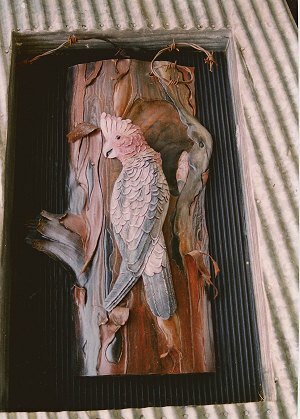 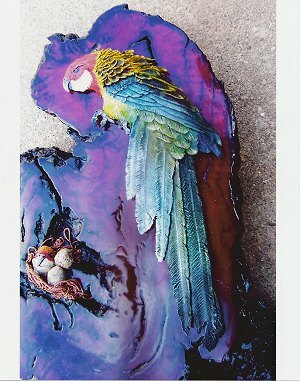 My specialty and the way I’m heading is 3Dimensional Art and I am working on having my first Solo Exhibition 2013. 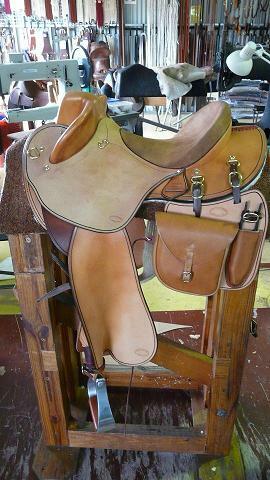 Further details and photos on website.